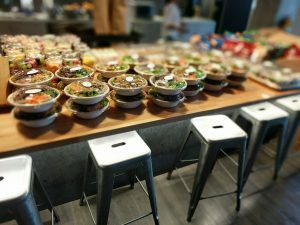 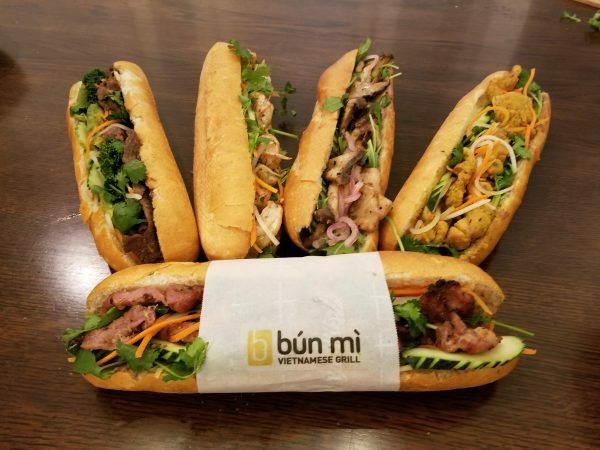 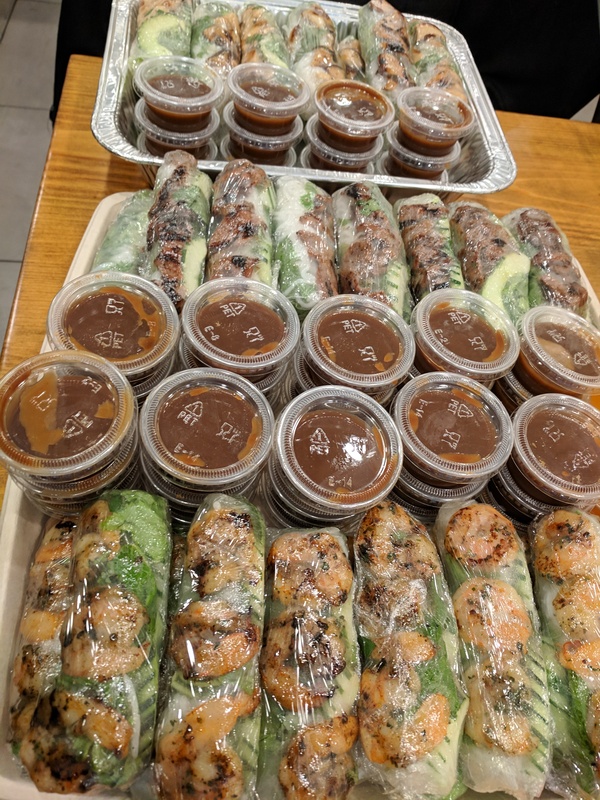 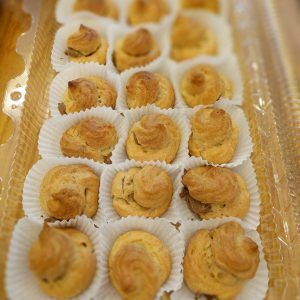 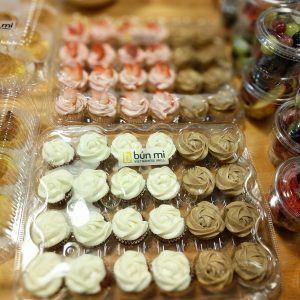 Bun Mi Vietnamese Grill provides catering options for your next event. 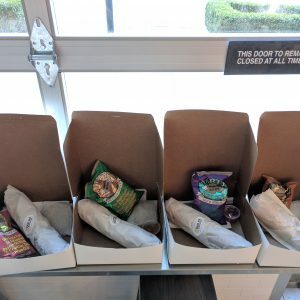 Tired of the same sandwiches? 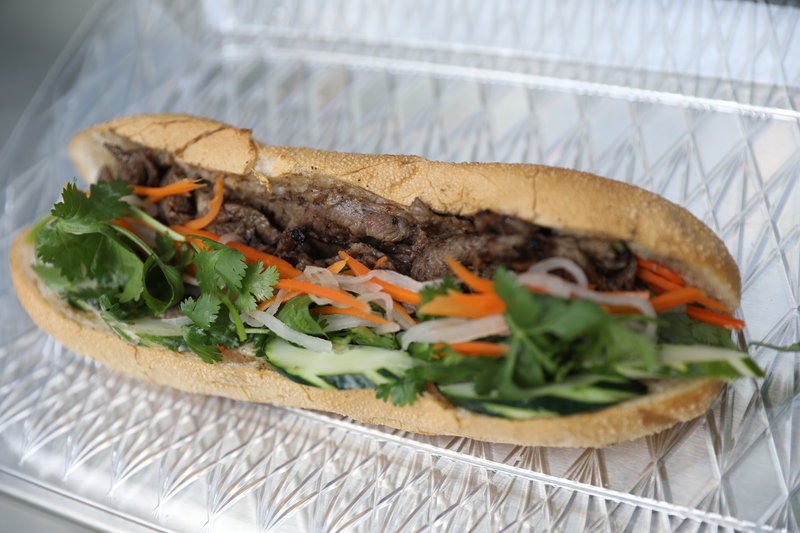 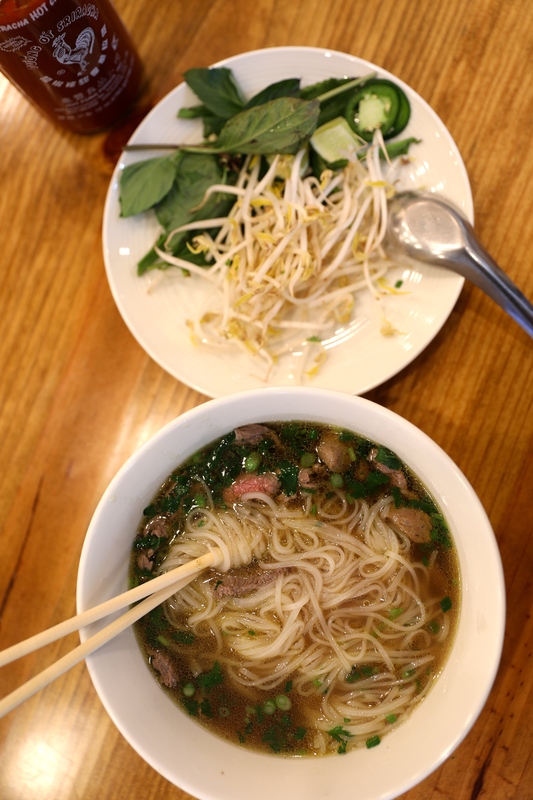 Wow your guests at the next event with Vietnamese Sandwiches or Noodles & Springrolls! 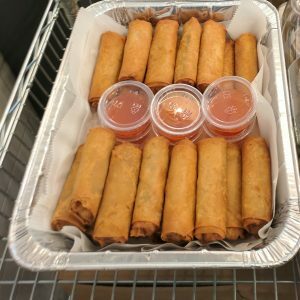 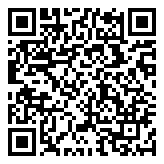 Try our catering samples risk free!